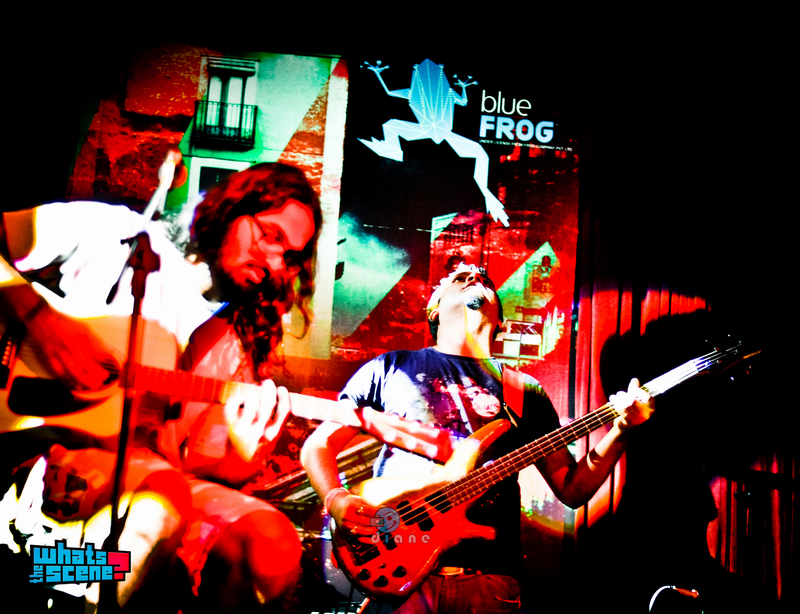 Split’s Debut Album Launch at Blue Frog, Mumbai | WhatsTheScene? I remember having a conversation with Nihar Manwatkar of anECHO back in 2003, about bands that we thought had great potential to be big. And by big we didn’t mean bands that would click on just the national platform, but the ones that would be able to connect on a global stage if given a push in the right direction. We both agreed that Split was one of those selected few. They were marked out by us as a band to follow. Unfortunately for most musicians, life gets in the way, and even many years later, Split hadn’t yet broken through that mid-card level band status and had yet to release an album or an EP. Flash forward to 2009, and Split was back after a year’s gap with not only an EP, mockingly titled P is for Pig, but also with an all-India tour with Harley Rock Riders to support that release in 2010/11. The band has literally catapulted to fame after that by playing at venues across India and making people sit up and take notice. The launch of Counting Perfume was a highly anticipated event and when I walked into the venue that night, the first thing that surprised me was the low turnout. I was also beginning to rue the fact that I had to give Buddy Guy playing at the Mahindra Blues festival a miss in order to catch this launch. However, the band’s regular supporters were there in attendance and it took me only a few minutes to get excited for the band to begin the gig. The band took off with ‘Fat Oaf’- a mid tempo chugger that literally tells you to “hold on tight and don’t let go” – a perfect way to start the gig. Garreth’s harmonica made an early appearance in ‘Belief’. It’s hard not to stand in front of these guys and be completely taken in by their overall presence. The band seemed to be reveling in the launch and so did the small gathering of faithful as they ploughed through their by now familiar songs like ‘Pig Society’, ‘Punk Rock Days’ and a new fresher version of ‘My House’. At this point Aviv broke a string and stepped off stage to replace it while the band moved into a slower ditty ‘Isn’t it Strange’. I was backstage with Aviv at this point helping him to find a string when Garreth walked into the green room behind us and casually said he’ll take the solo and the next minute we hear a beautiful harp taking center stage. I’ve got to say that, listening to the rest of the set, it was apparent that these five guys have found a unique comfort level playing with each other. During those moments when Aviv’s string snapped or Melroy’s amp went off and he had to wait for it to be replaced during the song, the band made it work. When these musicians rejoined the song, the whole band instantly knew how to build the song a little to make it seem like, sonically, nothing went wrong. Split also played a couple of covers, the most enjoyable being one of Joe Cocker’s ‘Leave Your Hat On’. But my favorite cover was the grinding ‘5 to 1′ by The Doors. Their version for the night had a little bit of ‘War Pigs’ thrown into the mix as well, which saw a frenzied reaction from the front row of fans. They finally closed their set with their popular ‘Holy Ghost Machine Gun’. That ended a beautiful and tight set by the alternative rock veterans. 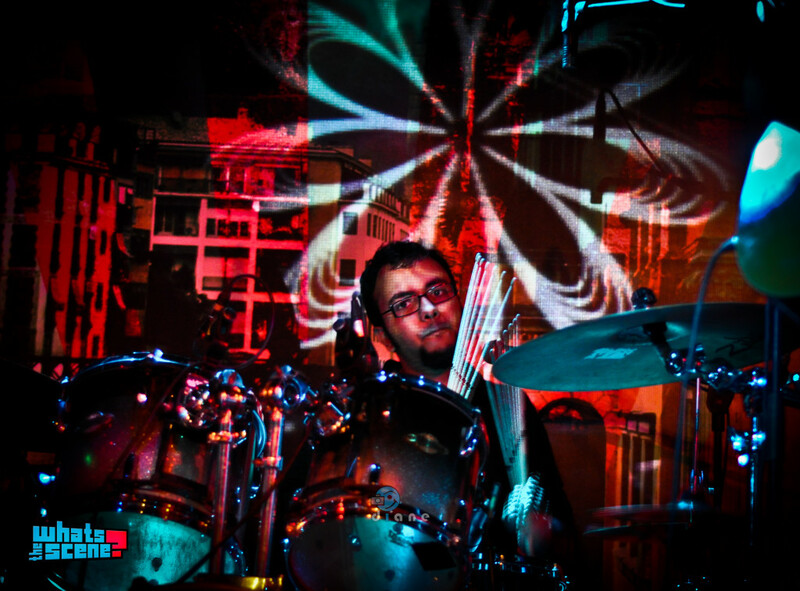 The sound was mixed well by the talented Zorran Mendonsa who has also worked with the band on their debut album. Some things have changed but most remain the same. The band is a whole lot tighter even though they are jamming impromptu, ordering drinks and laughing at jokes with the crowd. 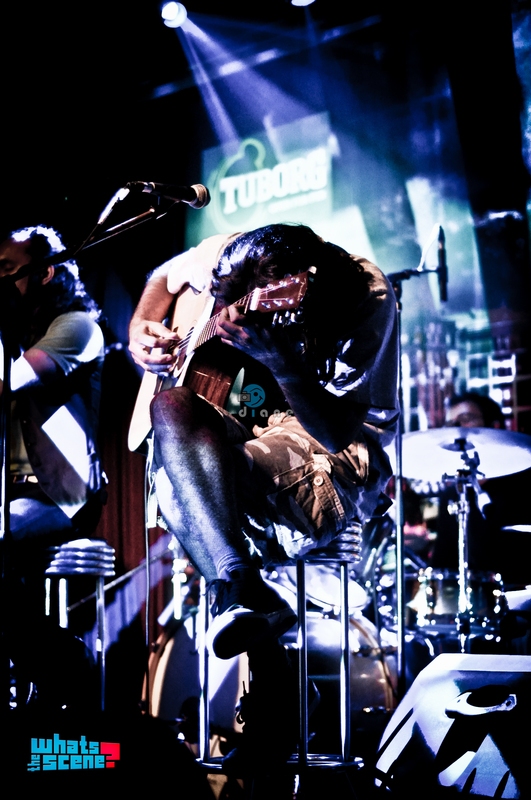 Their sound has changed, with both guitars throwing out a plethora of effects; the rhythm section of Varoon and Shekar is tight and provides the foundation for the structure of all the band’s songs; Melroy’s occasionally whimsical-sounding rhythm guitaring builds up sturdy walls of sound that are artistically awash with Aviv and Garreth’s guitars and vocals. Although the band has taken an eternity to release their debut album, I’ve heard it and it was well worth the wait. Split is currently touring the country supporting this release so if they’re in your city, don’t miss them live. 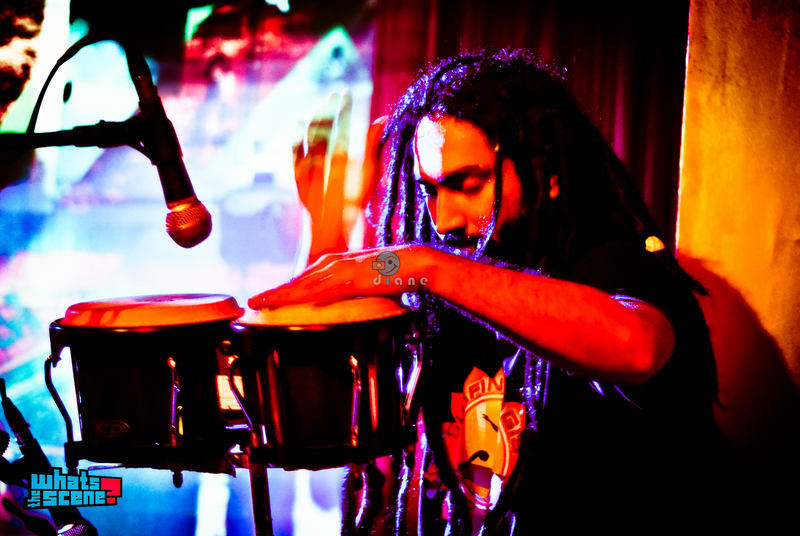 Howard is a guitarist with Mumbai based bands, Dischordian and Overhung. His other interests include drinking, comic books and occasional writing.